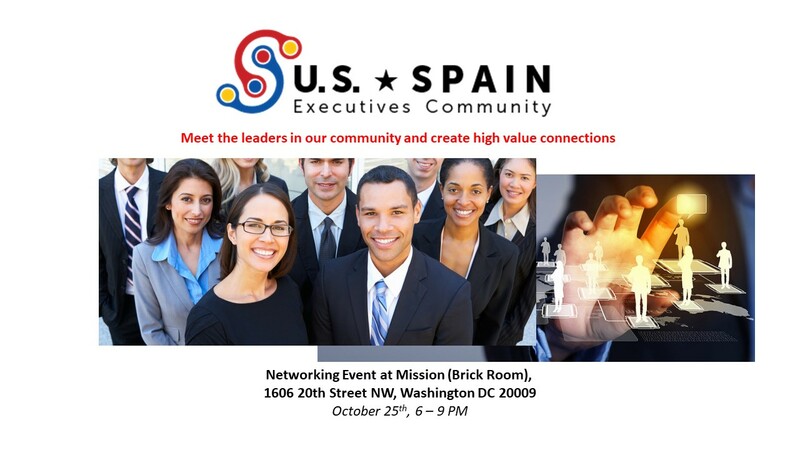 Esta sección describe eventos del US Spain Executives Community. 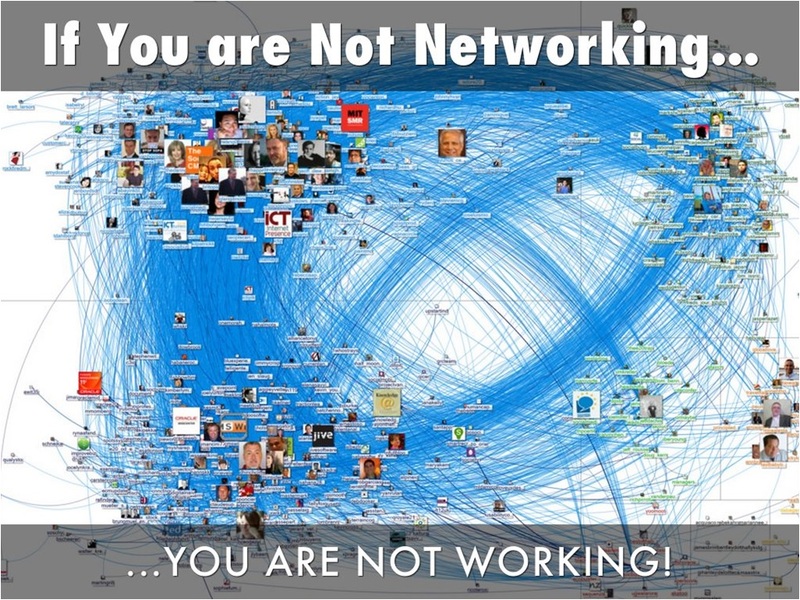 Ven y conoce a una gran variedad de líderes de nuestra comunidad como parte de este evento de networking. La entrada son $25, incluye cena buffet. Las bebidas no están incluidas. Espacio limitado, es necesario registrarse con antelación. Atuendo ‘business’ o ‘business casual’. El US Spain Executives Community es una organización sin ánimo de lucro. Cualquier beneficio derivado de este evento se utilizará para cubrir gastos fijos (página web, registro en DC) y promocionar actividades alineadas con nuestra misión. Recommended attire: ‘Business’ o ‘Business Casual’. Sí, todo el mundo en los negocios conoce la importancia del ‘networking’ pero sólo unos pocos destacan haciéndolo de manera efectiva siguiendo una aproximación estratégica. Aprenderás técnicas que puedes aplicar tanto al desarrollar un negocio y al avanzar en tu carrera profesional. Aprende de un experto en la materia justo antes de tener una oportunidad de practicar en una sesión de networking con una variedad de líderes de los sectores público y privado con intereses en España y los EEUU. Doug Lemmonds, Executive Vice President of MDL Partners, is responsible for the Mid-Atlantic and Southern Operations for the company. Doug is a native Virginian who now lives in the Maryland suburbs of Washington, DC. Doug’s career spans over 30 years and he has held Executive and C Level positions in several multi-national organizations both in the United States and in Europe. Doug has led multi-cultural and geographically dispersed teams of up to several hundred professionals. His experience includes leading sales, marketing, key account management, risk management and operational groups, all at the executive level. 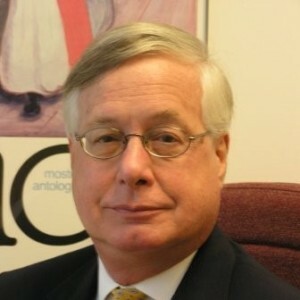 Doug has worked for Sun Trust Bank (Executive Vice President), the Deutsche Bank Group (Managing Director of Deutsche Bank AG and President of Deutsche Bank Trust Company), Bank of America and Swedish based management consultancy Mercuri Urval (Vice President and the International Business Manager). In addition, as a consultant he has worked numerous clients across a diversity of industries and sizes including companies such as Credit Suisse, Broadridge Financial, Charles Schwab Volvo North America, Marriott International Lodging, the European Space Agency and BT North America. Doug specializes in both implementing change management and the building of successful businesses — both as an executive and as a consultant. He understands the global nature of today’s business environment and has hands-on experience in working with global companies, both large and small. Doug passionately believes that the success of a company is attributable to the quality and dedication of its people. He is highly experienced in enabling people to recognize and utilize their business potential to further their career aspirations. Doug has his undergraduate degree from Virginia Tech and his graduate degree from the Thunderbird School of Global Management.